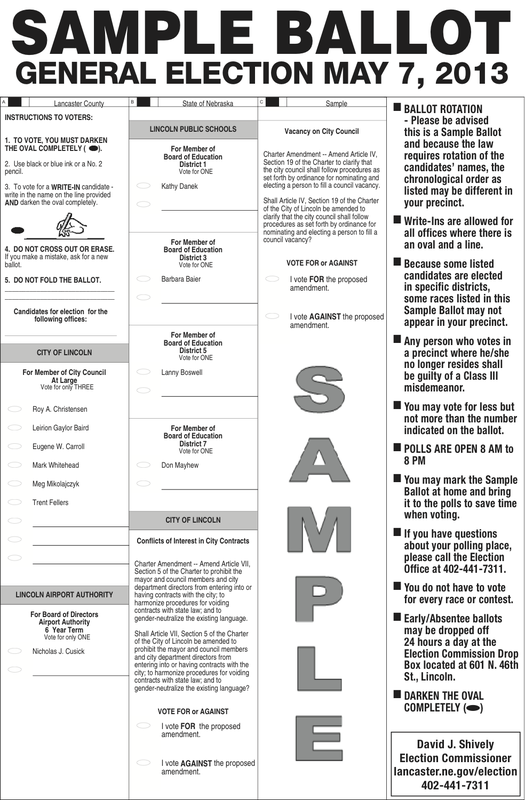 The sample ballot lists which positions are to be filled; note that all seats are not on the ballot at every election. An image of the official sample ballot released by the Lancaster County Election Commission, is embedded, below. Click the image to view/download a full-sized PDF version of the ballot. 1) Note that the City of Lincoln Council has seven positions. Four of the seats are held by districts and three positions are "at-large", meaning voters city wide elect these Council members. District-based members are voted on only by the constituents in their respective districts (click HERE to see that district map). Presumably, this structure is designed to provide balanced representation with members who are specifically accountable to a particular part of the City and those whose job it is to take a broader view. 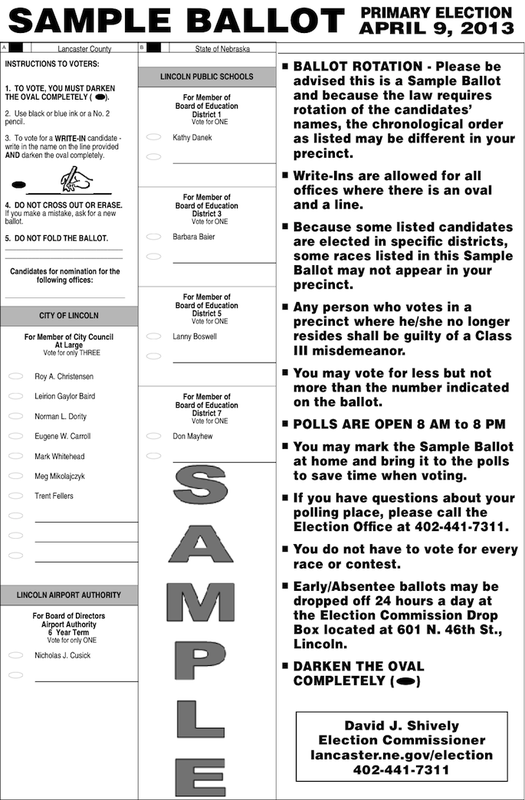 By popular demand, here is the official Sample Ballot for the City of Lincoln General Election on May 7, 2013. 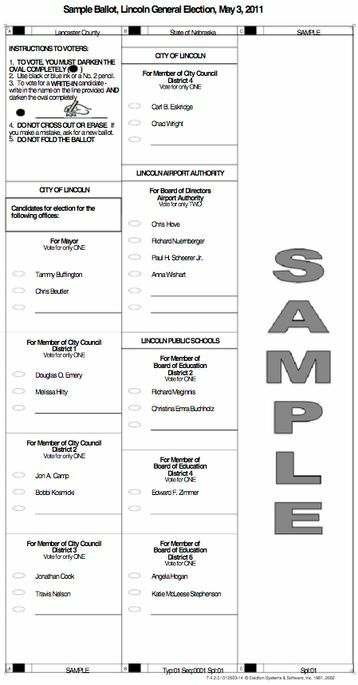 In addition to listing the candidates for City Council, Lincoln Public Schools Board of Education, and Airport Authority Board of Directors, it's very important to note that the General Election ballot also includes TWO proposed Amendments to Lincoln's City Charter. For those who value the principle that no one is above the law - especially elected officials - then it will further interest to you to know that neither of the two proposed Amendments on this May 7 General Election ballot are the referendum the City of Lincoln was required to present to Lincoln voters as of May 2012. 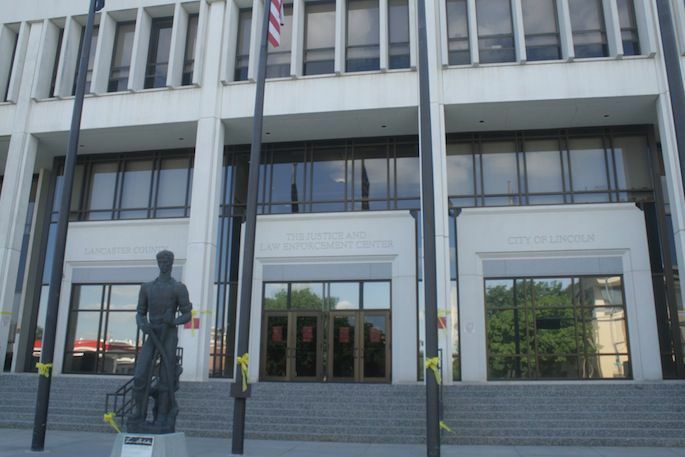 A year later and City of Lincoln officials still have not scheduled or conducted a special election, nor acted to place that referendum on the April 9 Primary or May 7 General Election ballots. Yet, they did decide to put two other matters before voters. The specific issue, the subject of the referendum, is not the issue, it is the principle. Therefore, I'm purposefully not linking here to any of our articles. If you would like more information, I encourage you to take a visit around our site (starting with the sidebars) and/or return in the coming days, as we do intend to publish additional information, as time allows. Lancaster County Election Commission 2013 - includes links to a calender, etc. Email subscribers, please click here to view the included video, if it is not visible. 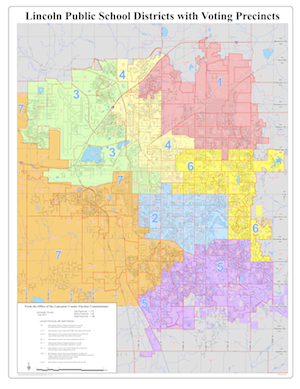 There is an election today, Tuesday, May 3, for a number of offices within Lincoln government including Mayor, several city council seats, Airport Authority, and Board of Education. 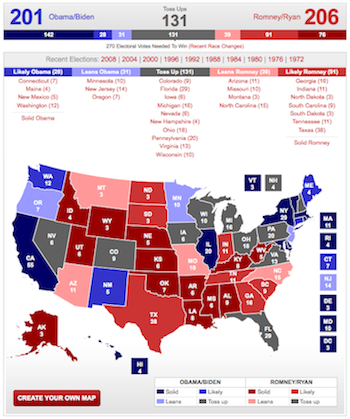 For those looking for some additional information about the election, I've put together some links here that may be helpful. The Lancaster County Election Commissioner's website includes helpful information in general about the election, including a polling place look-up. Visitors to the site will also find that a results page has been prepared so that citizens may check the site once the polls are closed for incoming results. If you're unsure of your voter registration status, click HERE to check on the Secretary of State's website. You can view a larger view of a sample ballot provided by the Election Commissioner by clicking on the image above or you can view it (or download it, depending upon your brower's settings) directly on the Commissioner's website at the link provided, above. While we have not published all of the information we have collected regarding the leadership and decisions of Lincoln's current Mayor, Chris Beutler, the articles we have published don't mince words. We don't agree with Chris Beutler's policies. 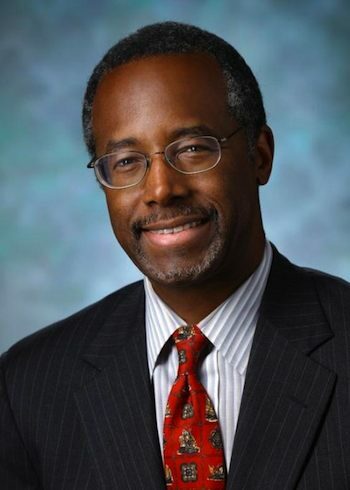 Click HERE to see a list of some of the articles on our site mentioning the Mayor. While Mayor Beutler has a campaign website, I believe that the more informative site is the Mayor's page on the City of Lincoln website, which can be viewed by clicking here. It's important for voters to know that there is another choice for Mayor - Tammy Buffington. 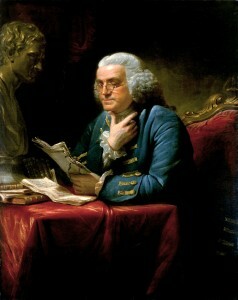 Reportedly Buffington was motivated to run primarily out of concerns about spending and growth of government. 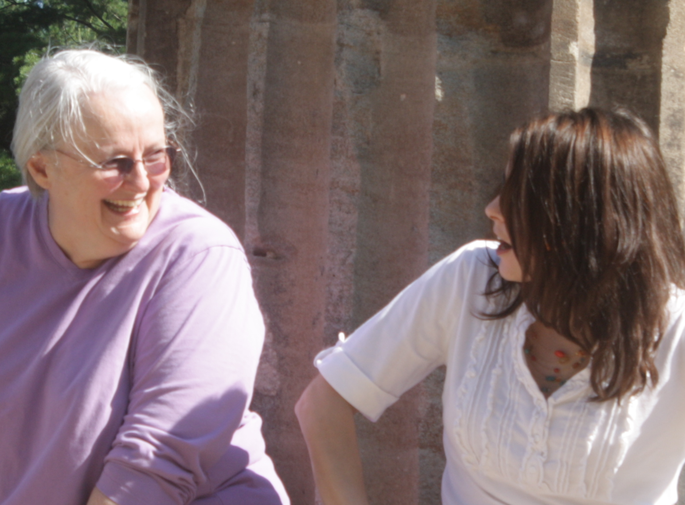 Further, she opposed the new arena and has worked to become informed about other particular issues affecting the City of Lincoln, including the Mayor's embrace of Sustainable Development. Website Updated May, 2012: Unfortunately, like many politicians and campaigns, Ms. Buffington's website has disappeared from the internet. While the majority of our City of Lincoln articles have focused on the Mayor, the information we have available indicates that the current composition of our City Council leaves much to be desired, to say the least. I cannot provide additional information about candidates, but can offer links to the Facebook pages for a couple of candidates who are running in opposition to an incumbent and who I understand, generally, are running out of a desire to see a more limited government. The website, Voter Information Packet, appears to have a good deal of information about this election. They have worked to collect answers from candidates in all of the seats up for election. They have reported answers provided by candidates who have chosen to participate and noted candidates who have not responded as of yet. Click here to visit the page with links for this election.